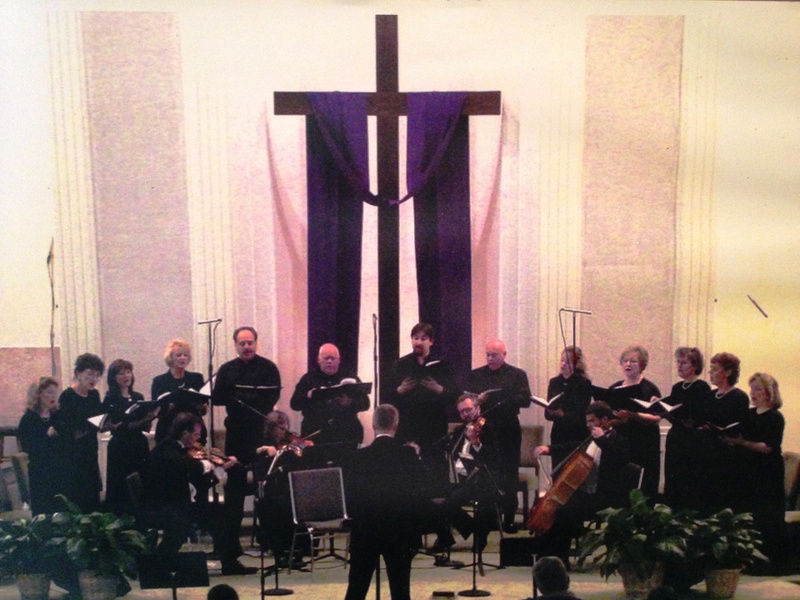 Live recordings of several choral-orchestral works I conducted during my tenure as Director of Music and Arts at Myrtle Grove Presbyterian Church, Wilmington, NC. We Are Called: An Experience in Worship by Steve Fry presented by t he Myrtle Grove Celebration Choir, Festival Orchestra & Daughters of Joy, 1996 (VIDEO). Who Do You Say I Am: An Easter Musical by Robert Sterling and Claire Cloninger presented by the Myrtle Grove Celebration Choir, Festival Orchestra, Children’s Choir & Promise Land Players, 2000 (VIDEO). Sacred Classics: Standards of Choral and Instrumental Literature from the Renaissance to the 20th Century presented by the Myrtle Grove Master Chorale, Instrumentalists & Festival String Quartet, 2001 (AUDIO). We Will Worship by Dennis Jernigan presented by the Myrtle Grove Celebration Choir & Festival Orchestra, 2001 (AUDIO). “For we are His workmanship, created in Christ Jesus for good works which He prepared beforehand that we should walk in them” (Eph. 2:10). Dan will be teaching Workshop 4.